AB 705 — Know Your Placement Rights! 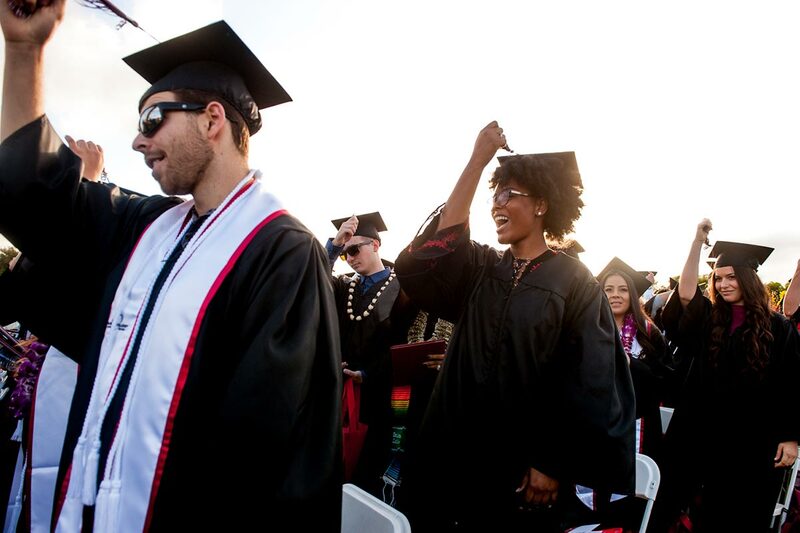 Assessment is an important first step to your success as a college student. There are many pathways to complete the assessment and placement process. 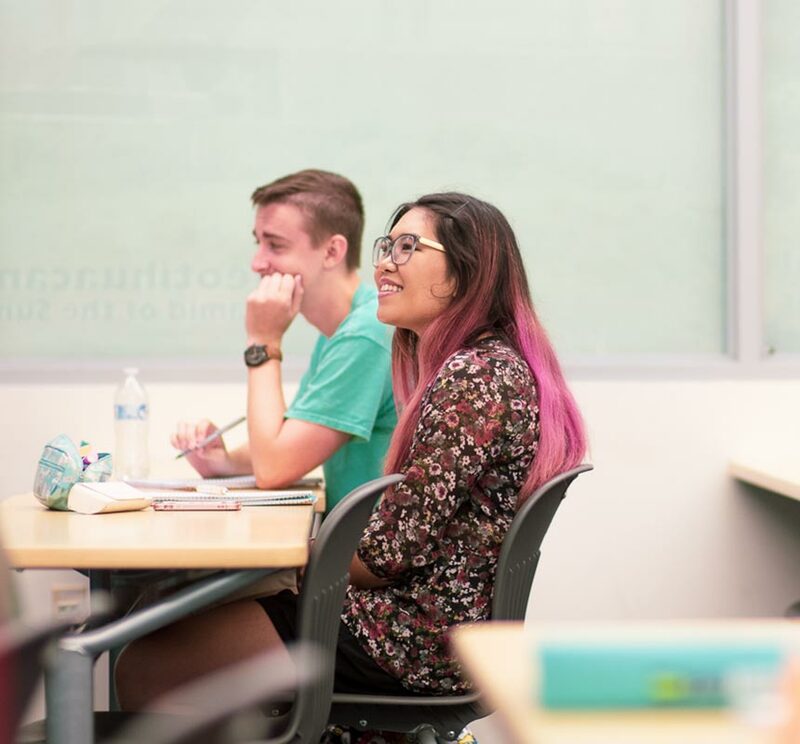 The placement process helps determine your English, reading and math courses, clear prerequisites and is one of the steps in your OnBoarding process here at Palomar College. Please visit our main page, Assessment Center-School Relations for further information or please feel free to contact us.